Aren’t there seasons of the soul? What if you could recognize God in each? In my co-authored book with T.H. 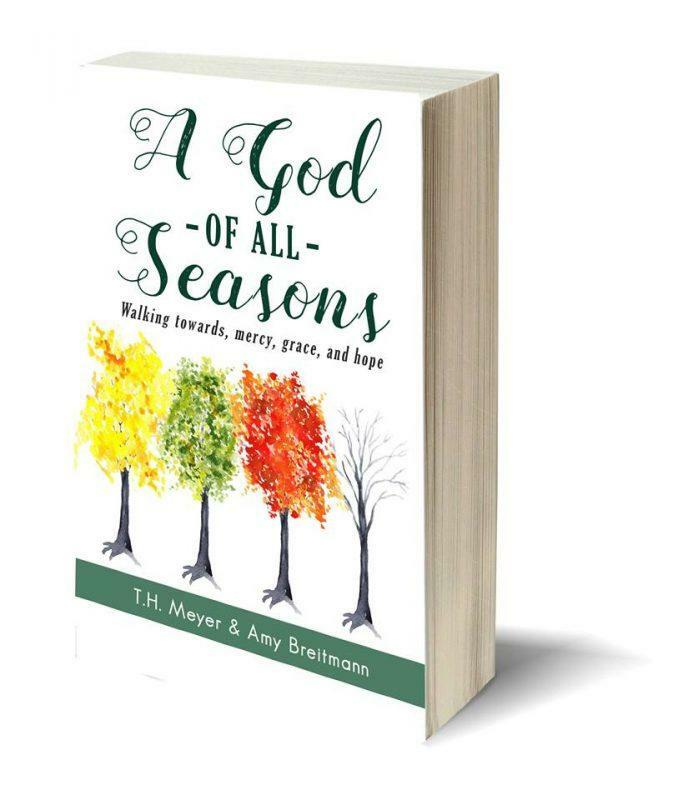 Meyer, discover the beauty and challenge of spiritual seasons as we remember parts of our stories in order to draw out your own. “A God of All Seasons” speaks to the heart when the soul feels gripped by the tendrils of an icy winter or lumbers to recover from a long spiritual reprieve. Learn to perceive God’s companionship even when you don’t sense His nearness. And unearth, not only a God who created the seasons, but one who also walks with you through them.. 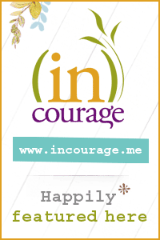 This devotional-style book is perfect for small group discussion or as a daily meditation. An incredible poignant book full of stories which remind you of what God is doing in your own story and season. I would highly recommend this book. It takes you on a pleasant journey of emotion reminding of what God is doing in your story regardless of the season you are in. 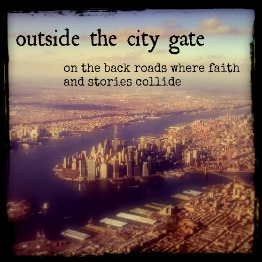 This would be an awesome book club book, personal devotional or book to walk through over coffee with a friend. I’ve always loved the changing seasons. Their rhythm serves as a hopeful analogy for my days as well as my life. Amy and Tammy have captured that rhythm with their transparent stories of both life’s sober and glorious seasons. They bring hope and wisdom to to the bright and dark days, continually revealing the mastermind of every spring, summer, fall, and winter–our wise and our generous Father.